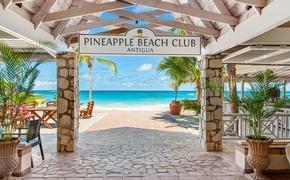 AMResorts has launched a new online booking engine enabling travel agents to redeem the points they’ve earned in AMResorts’ travel agent loyalty program, AMRewards. The-new booking engine makes it easier for agents to redeem their points for a stay at one of AMResorts’ 52 properties. Using the new site, agents can now check real-time availability and make their reservations at AMResorts’ properties in Mexico, the Caribbean, Costa Rica and Panama. The site will also automatically check their available points, and they’ll no longer need a stay certificate to check in. 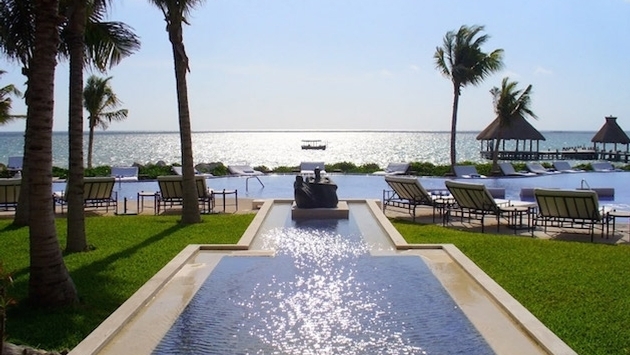 AMResorts wants their travel agents to see the resorts first-hand so they can sell more effectively, and help them to uphold their recognition as North America’s fastest growing leisure resort company. Designed with the goal of providing agents with tools to help boost their selling capabilities, the AMRewards program is consistently reviewed and enhanced to support continued growth and ensure satisfaction. The program enables agents to earn points with each booking that can be used for co-branded marketing materials, such as banner displays and gift vouchers clients can use toward perks, like spa treatments or romantic dinners, at AMResorts properties. Since its 2014 launch, the program has resonated within the industry, with more than 29,000 travel agents registered for the program and over $17 million IS worth of points awarded to-date. For more information on AMRewards and the new program offerings, visit their website.